In Durham, there are 54 acres of parks and natural areas for people to enjoy and explore. 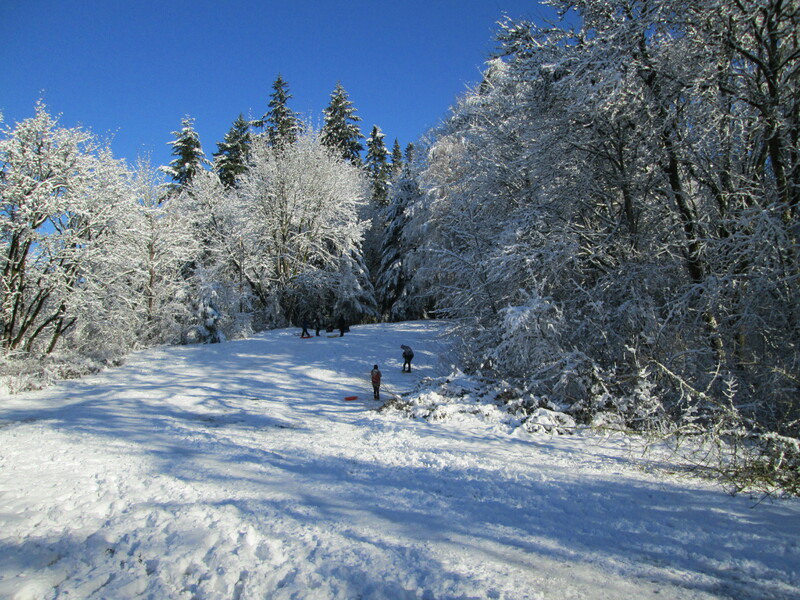 The City’s primary park, Durham City Park, is approximately 45 acres along Fanno Creek on the west side of town. Durham Park offers parking, a children’s play area, a picnic shelter, an off-leash area for well-behaved dogs, paved trails and green space. The picnic shelter is available on a first come, first serve basis – no reservation or permit needed. Durham Park is connected by trails to Cook Park and Tualatin Park. Organizations planning runs using trails in Durham City Park should apply for a special use permit. Heron Grove Park is a half-acre neighborhood park located in the neighborhood of Heron Grove. Heron Grove Park provides a walking trail to the Kingsgate neighborhood. 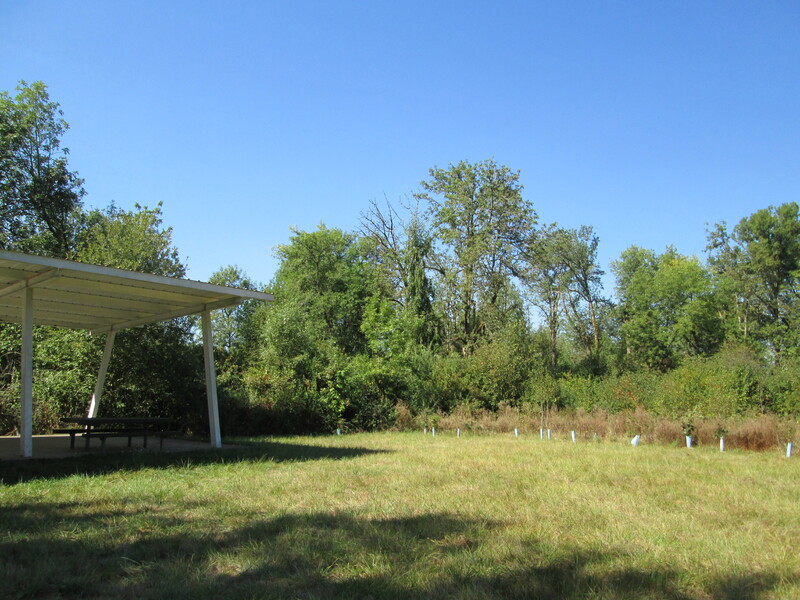 The Tualatin View green space is an undeveloped 4-acre parcel located along the Tualatin River on the east side of Upper Boones Ferry Road. 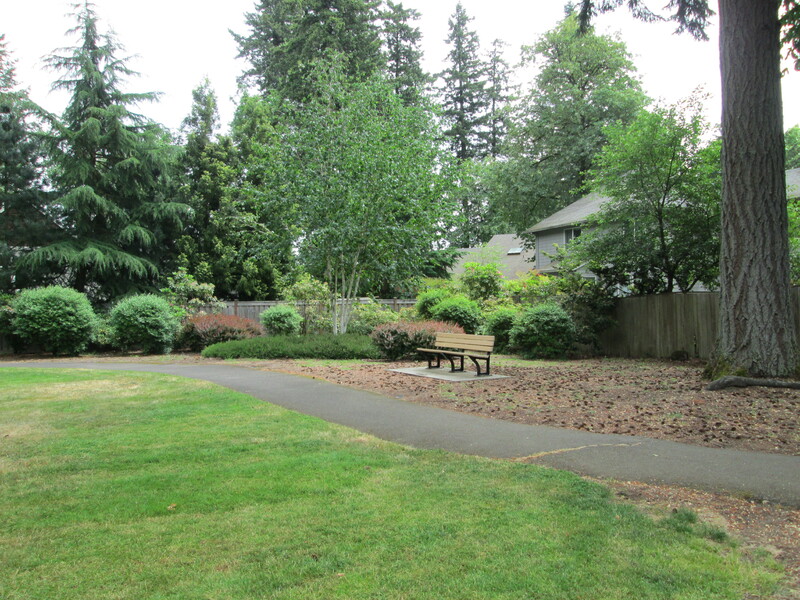 There is a short walking path from the Tualatin View Apartments to the green space. The Kingsgate green space is a forested lot on Upper Boones Ferry Road. The green space offers a soft path connecting Rivendell Drive to Willowbottom Way. Washington County Animal Services enforces leash rules in Durham parks. If you have concerns about off-leash dogs, call Washington County Animal Services at 503-846-7041.